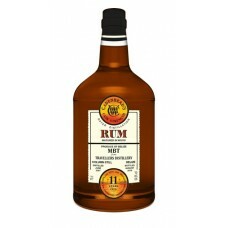 Belize Travellers 11y/o 64,6% (Brl) Nose: Rich and syrupy, butterscotch, lilies and coconut flakes..
Caribbean Rum Note: Raisins, fruit, ginger, Christmas cake. 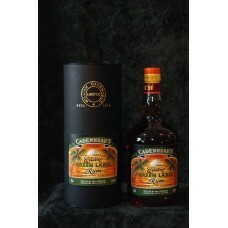 Warming full and rich. 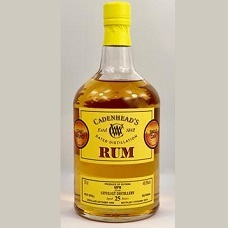 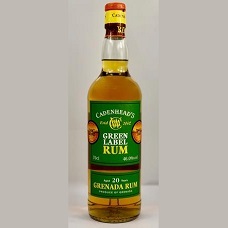 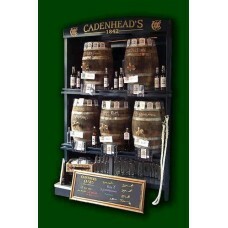 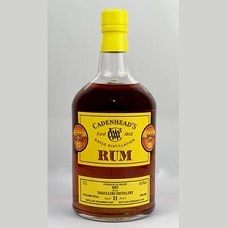 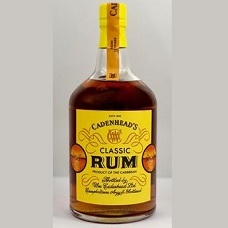 Filled straig..
Cadenheads Classic Green Label RUM Produce of the Caribbean 50% Nose: Let it breathe. 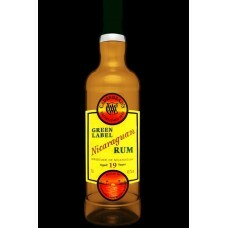 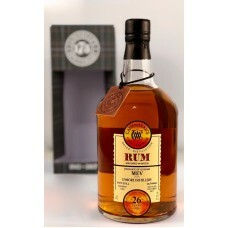 Heavy molass..
Guyana Rum MEV from Enmore Distillery 1990 26y/o 57,2% In Geschenkverpackung>..
Nicaraguan 19yo 46% (Brl) Green Label Rum Nose: New leather, pecan pie, geuze, lime pickle and shor..
Panama Rum Distillery 9y/o 46,0% Green Label Rum im Geschenkkarton..
RUM - Guyanan 1999 16y/o 46% ; Nose: Chocolate, sweet fruits, milk chews, soft spice and a stick o..
Trinidad Rum TMAH from Trinidad Distillery 1991 25y/o 64,3% Cadenhead Dated Distillation Rum im .. 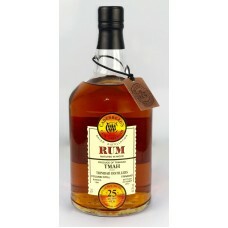 Foursquare Distillery 12yo 6322% ..
Travellers Distillery 11yo 64,4% ..
Classic Rum 17yo 50% (Special Edition) ..
Uitvlugt Distillery 25yo 49,9% ..